Solid poured concrete on all walls and floors, architectural pleasing building finishes a large lake with two flowing lighted water features, with sidewalks around the entire lake offering easy walking access to the community center. 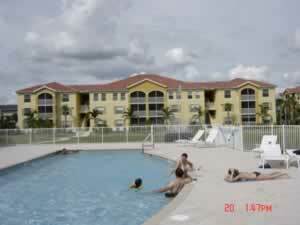 Lavish Community Center with heated pool, billards room, recreationa area and fully equipped Fitness Center. Across the street from the Edison Mall offering a shopping experience to all. 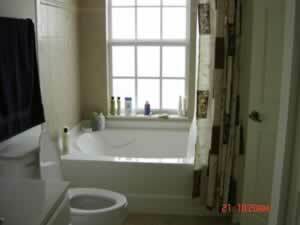 Other Information about the bath facilities: Ceramic Tile Floors, Marble countertop sink. Other information about the other living space: Screened Lanai. Wall to Wall Rug in all the bedrooms,and Living room. Other information about the parking facilities: An overabundance of available parking close to you home. 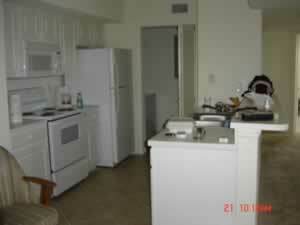 Other Information about the property: Condo is only two years old.